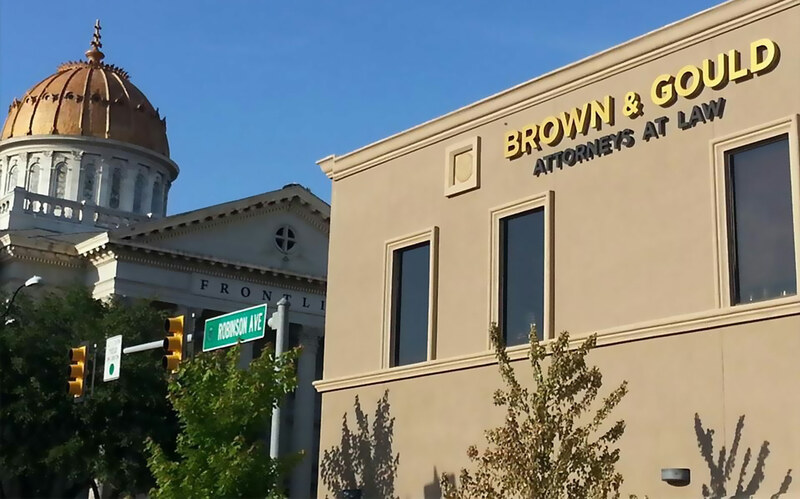 BROWN & GOULD, PLLC is an experienced advocate for clients who have matters pending before state and federal administrative agencies. At the state level, the firm has experience working with the Oklahoma Tax Commission, Oklahoma Real Estate Commission, Oklahoma Labor Department , Oklahoma Insurance Department, Oklahoma Pharmacy Board, Oklahoma Department of Wildlife and other state agencies. Call 405-235-4500 to speak to an attorney today and see how we can help you with your administrative law case. You can also fill out our contact form online to get in touch with an attorney.